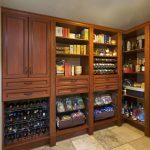 In your Fort Myers, FL home, you probably have several closets: perhaps a walk-in closet in the master bedroom, reach-in closets in the guest bedrooms, even smaller closets in the bathrooms, and, in some homes, a couple of hall closets. If you do not have the proper tools to keep your closets organized, these areas can become overrun with chaos… or serve as untapped potential to increase the storage space and overall organization level in a home. 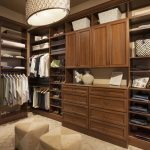 Conversely, homeowners who have high-quality custom closets in place often find that not only are their closets organized, but the rest of the home soon follows suit! 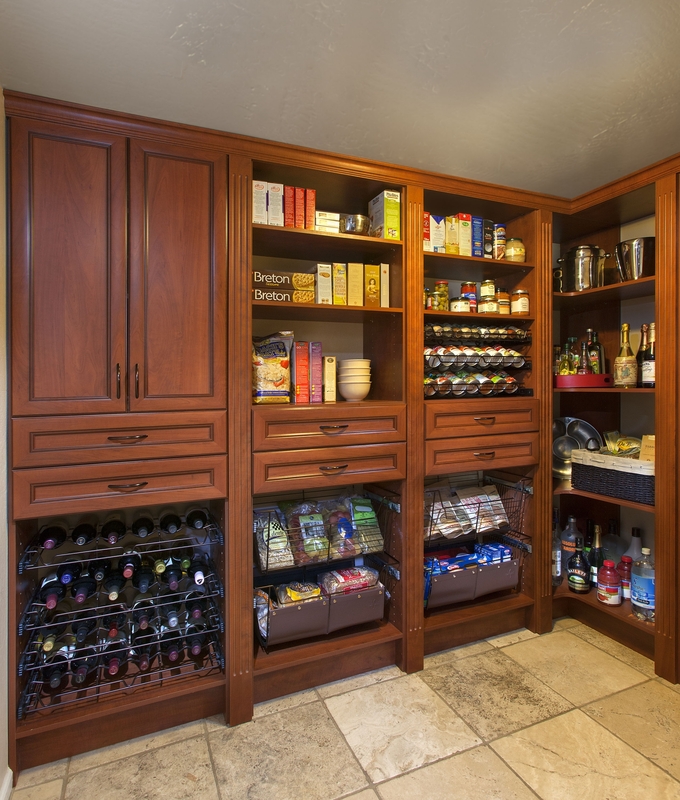 At Premier Showcase, we offer exceptional closet design and installation services in Fort Myers, and other cities in the Southwest Florida region. 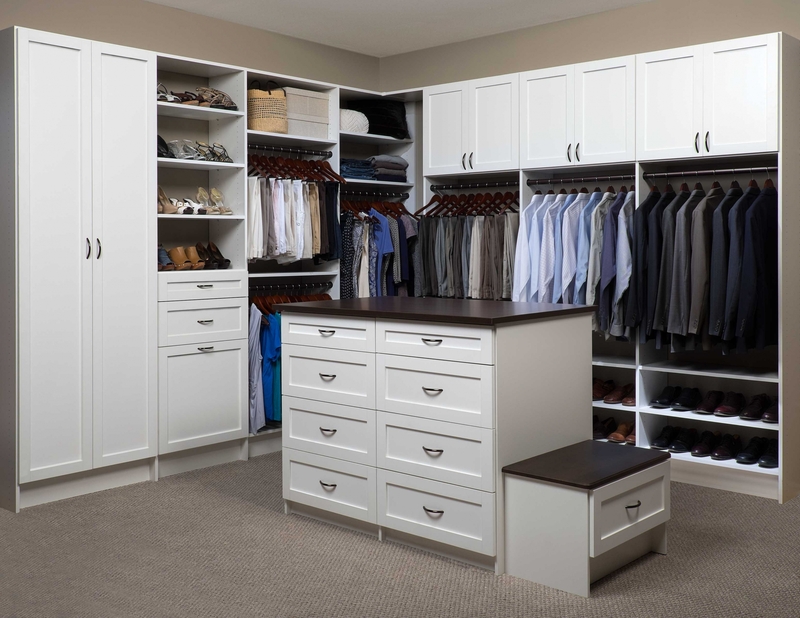 Our dedication to customer service begins with a no-cost consultation; during which, we will show you many options for increasing the space in your closets. No matter it’s size, we have solutions that can help. 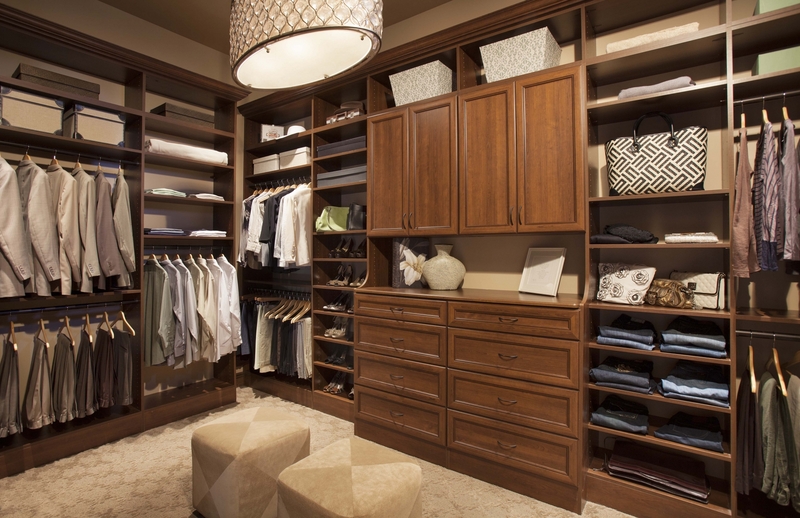 Walk-In Closets: Your walk-in closet, often located in the master bedroom, can become a catch-all for various items. We help you reign in that clutter so you have a space to store your wardrobe and, if applicable, the wardrobe of your partner. We will make sure you have plenty of room for your clothing, shoes and accessories. Kids’ Closets: If you have children, you already know that neatness does not always come naturally! We have kid-friendly designs that are adjustable, so your child can use them now as well as ten or twenty years from now. Everything will be placed at a height that your child can reach, and it can be moved up later as he or she grows. 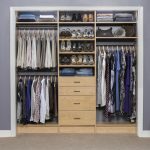 Reach-In Closets: You probably have a couple of reach-in closets in your home; these include linen closets, hall closets and an entryway closet. Once yours is outfitted with shelves, drawers, hooks, hanging rods, and accessories, you’ll be amazed at how much you will be able to fit in this tiny area. Make these small spaces functional with our help. Closet Accessories: You probably have a lot of accessories, and your closet needs to be able to hold them. We have pull-out shelving, closet cabinets, closet drawers, pants hangers, belt racks, shoe racks, hooks, jewelry trays, tie racks… and much more! When we design your closet, we will show you all of the accessories that you might consider adding, based on how you are using your space. 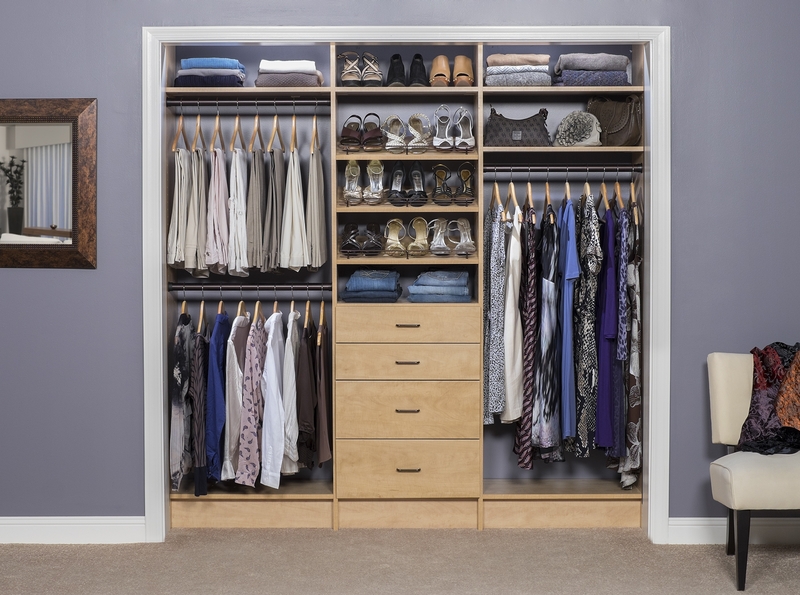 Schedule a closet design now! 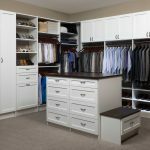 As one of the top Ft. Myers closet organizers, the closet specialists at Premier Showcase want to work with you to help you achieve the closets of your dreams. Please call us today to schedule your free in-home consultation. Or, you can stop by at one of our showrooms. Contact us to start your journey toward a more organized home.